The season for one of the most watched natural phenomenon – Aurora Borealis or Northern Lights – begins soon. And with a considerable concern for the delicate eco-system around the regions where one can see the Northern Lights, you must ensure that the balance of the environment is taken in to account by the tour company you book your travels through. First and foremost, don’t set expectations too high. Even on clear days there is no guarantee the lights will appear, so rather than planning everything around the lights you should plan a good holiday in general, with plenty of daytime activities. Seeing the Northern Lights is then the icing on a very delicious cake. Activities like snow shoeing, skiing and perhaps reindeer sleigh should be considered in addition to snowmobile safaris. Locals use snowmobiles for everyday use, but skis, sleighs are less polluting and less noisy way to appreciate the wilderness. The indigenous inhabitants of Northern Norway, Finland, and Sweden are the Sámi, and they are more and more tourism dependent. Connect with them for some fascinating insights into traditional life and culture in the Arctic Circle. The Christmas time of the year is best avoided to visit these regions because most locals and companies visit family and friends for the festive season, effectively shutting down activities. Most importantly, book early and research your options carefully. 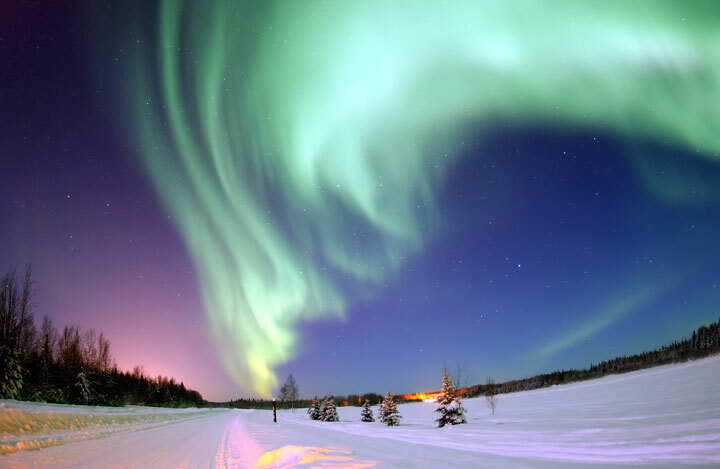 The winter of 2014/15 is set to be one of the best times for Northern Lights sightings for the coming decade. Research carefully to ensure a responsible trip, and as the best accommodations and activities book up quickly, plan early to not miss out. One of nature’s most incredible phenomena are the aurora borealis, more commonly known as the Northern Lights. We’ve been photographing them in Iceland and we’re going to show you how to shoot them yourself.